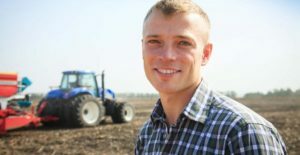 What is a “professional farm” and why does it matter? Previous: Previous post: Communication Triangles Are Deadly. What are they? Next: Next post: What Can Shooting Clays Teach Us About Business?